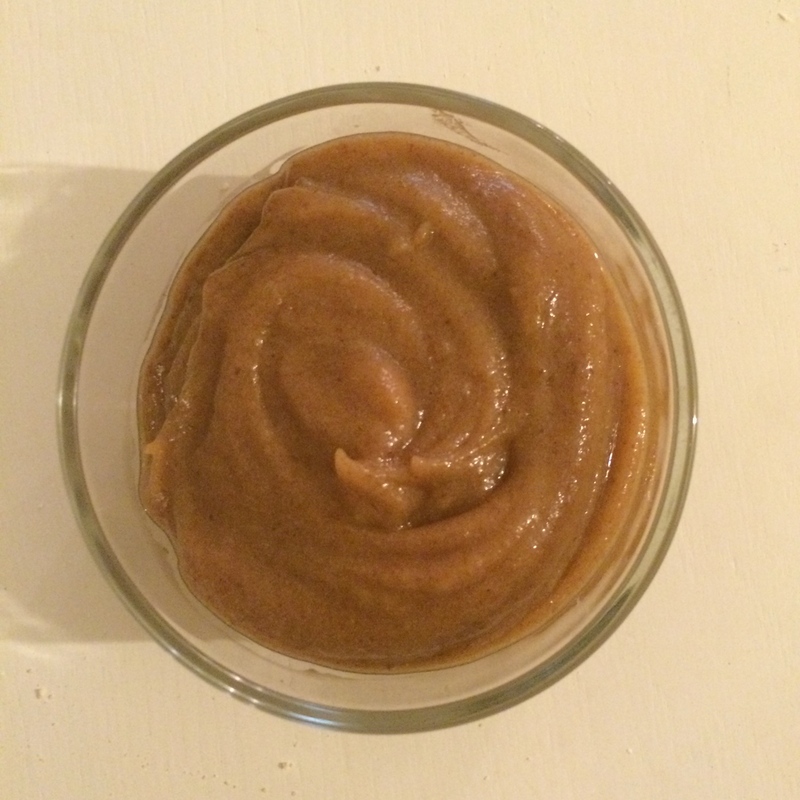 This is a delicious healthy alternative to processed caramel sauce as it’s free from dairy, refined sugar and gluten. It’s great on my caramel pecan pancakes or with any ‘nice’ cream. Put the pitted dates, cinnamon and vanilla in a blender, cover with the almond milk and blend until smooth.